This entry was posted in Australia, From Dusk Till Dawn and tagged 5x4, Arca-Swiss, Architecture, Australia, cameras, Equipment, Landscape, large format, Lighthouses, Nagaoka, Photography, Rolleiflex, seascape, Travel. What an amazing post, Murray. Sucked it all in right from the clever opening, where i especially enjoyed the importance you have attributed to intuition, within the whole, larger project. I grew up in the darkroom days of the early ‘nineties. 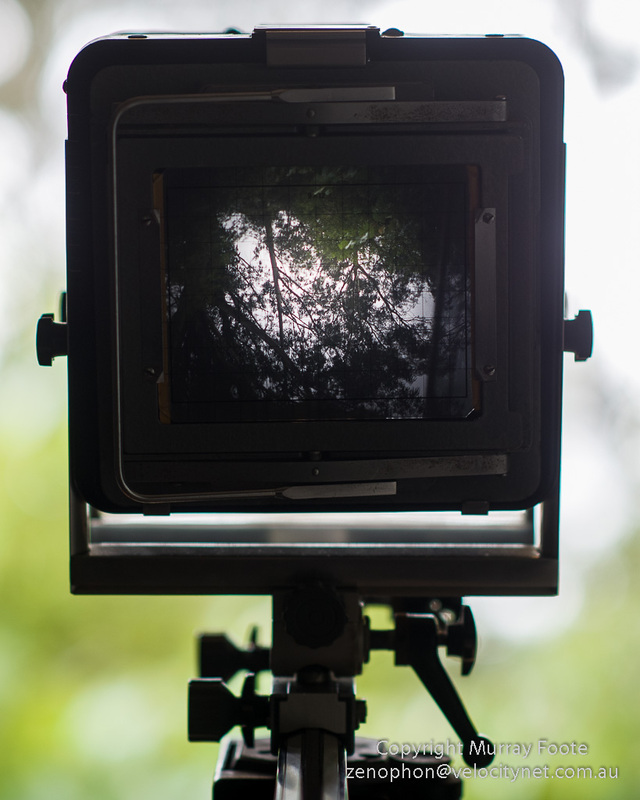 Overt the years we may have had some common experiences, as i saw myself reflected on the million philosophic decisions before a glorious 4×5 camera, with its inverted, intuitive framing. 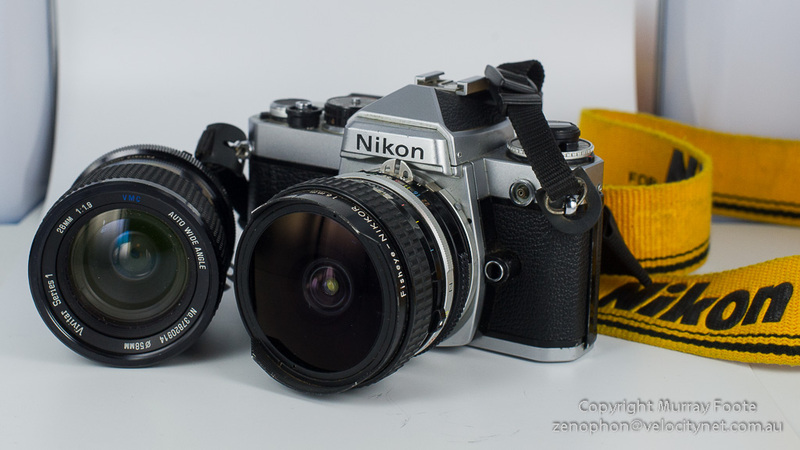 the nikon fe with the fisheye (mine is the russian zenitar, though, and stop-down.) 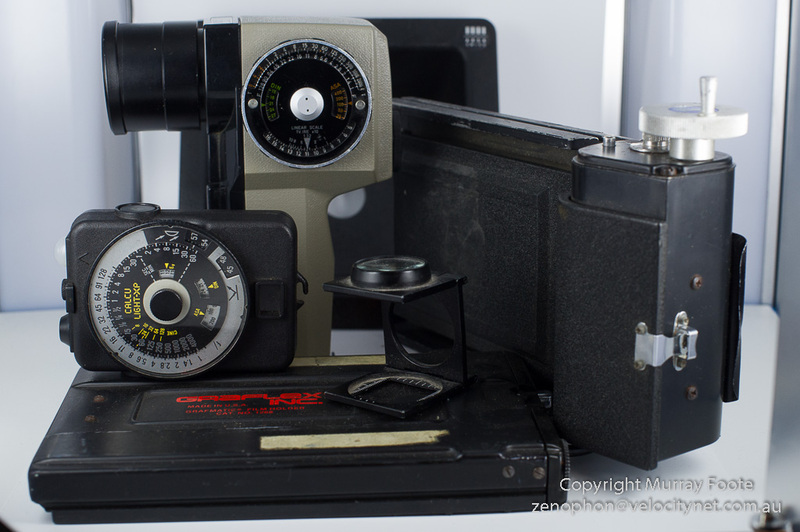 the stolen lightmeters you’d painfully learned to handle so tactfully. 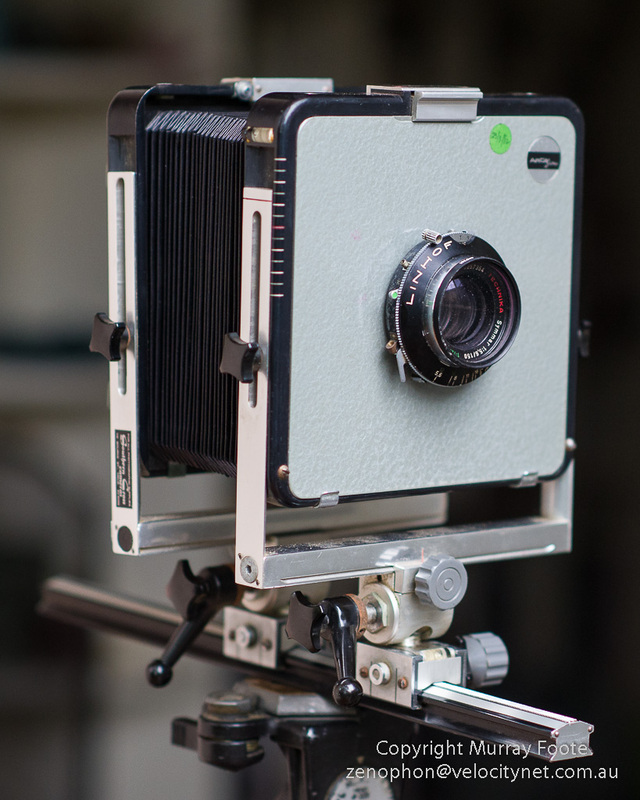 the medium-format (mamiya rb67 with a couple of carefully collected lenses and a couple of backs). the bewildering array of films. the real chioce in darkroom chemicals. Thanks for sharing so genrously. However, I now have a new reason to get into it again when I create myself a bit of spare time and I’ve already bought some film. 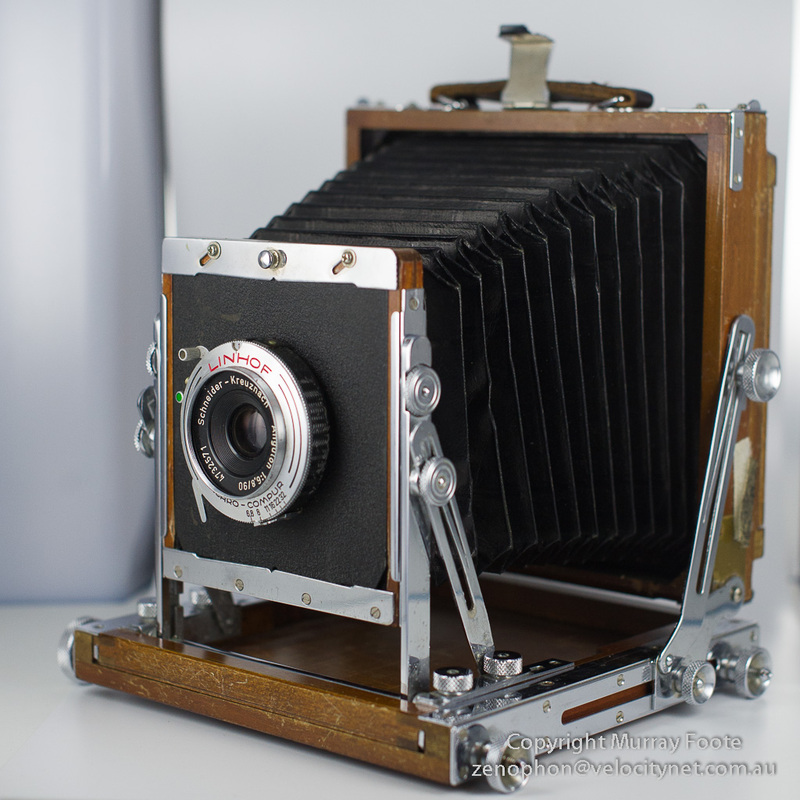 I have never used a large format camera. It’s one piece of equipment that I have always wanted to get my hands on. 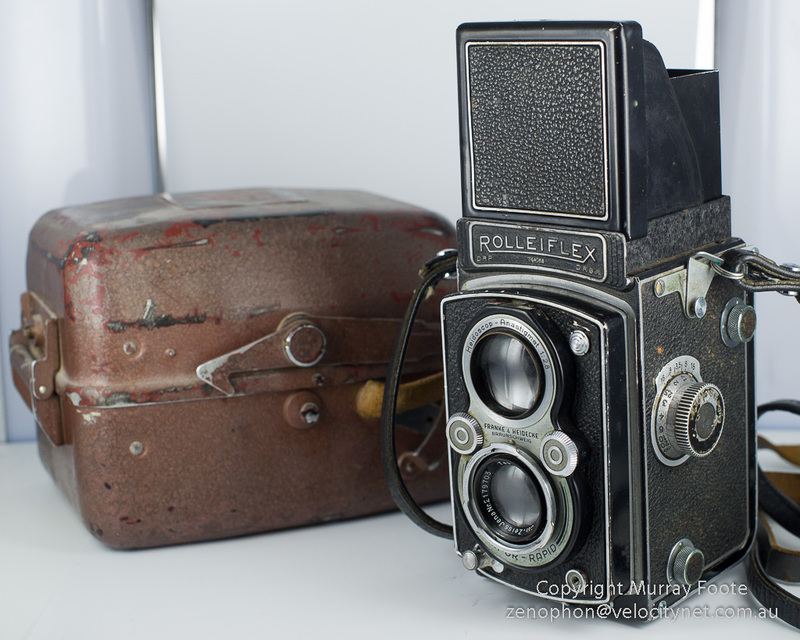 I like the way a large format camera slows you down and makes you think about an image befor you release the shutter. Plus I really like printing images in the dark room. Since I have switched to digital, I don’t get in the darkroom hardly at all any more. I still try to slowdown and think about an image befor I release the shutter. But I still find myself taking way too many images. Playing with exposeur and composition. Hopefully befor film dies all together I will get a chance to use a large format camera. Thanks for sharing your experiences. I don’t think film will die because at the very least it will always be offered in photographic courses to slow students down and make them think in a different way. It should be relatively cheap to pick up a 5×4 system these days and for that matter a 5×4 enlarger (I gave both of mine away) though I suspect chemical printing is only worthwhile if it’s b&w. It’s inevitable, the profusion of images one takes with digital, though the truly memorable images are usually few and often the ones you spend most thought or time over. I’ve recently made a purchase that I hope will slow me down when taking pictures – a 24mm perspective correction or tilt/shift lens. I’ll see how that pans out on my next trip in a couple of months time. I don’t think that film will totally die either. I think that it will have some sort of a rebirth some day. 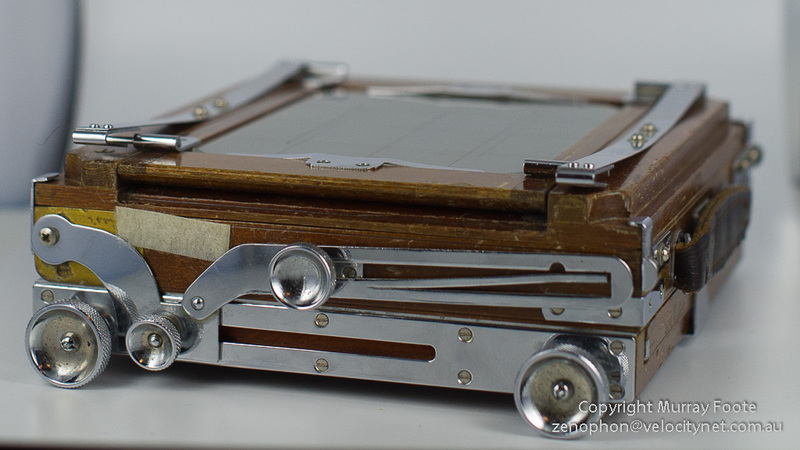 A true film B&W print will be like the Dutch Master of the photographic world. I will keep my eye out for some equipment. That’s a nice lens. It should be fun to use and it will slow you down and make you think about your image. I have one film exercise to make time for. 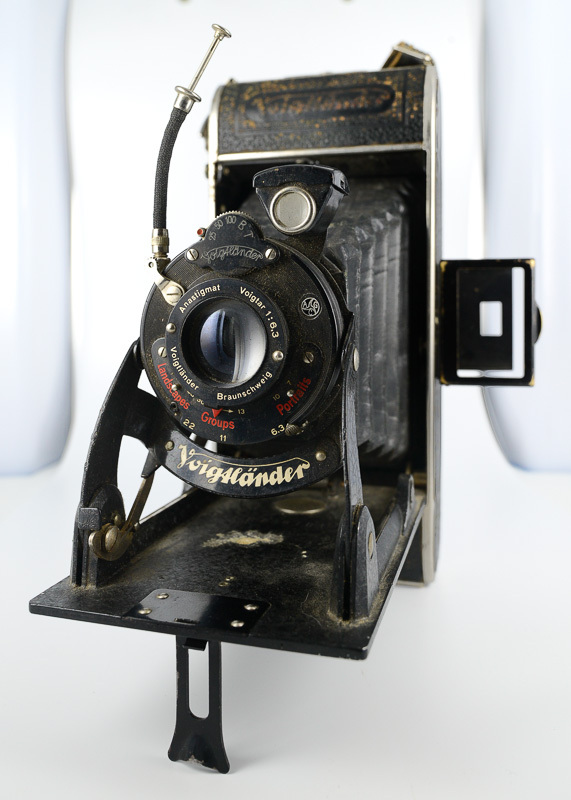 I was given an old camera as a bookshelf decoration but it turns out to be a 1930 Voigtlander Bessar in working condition (as far as I can tell). 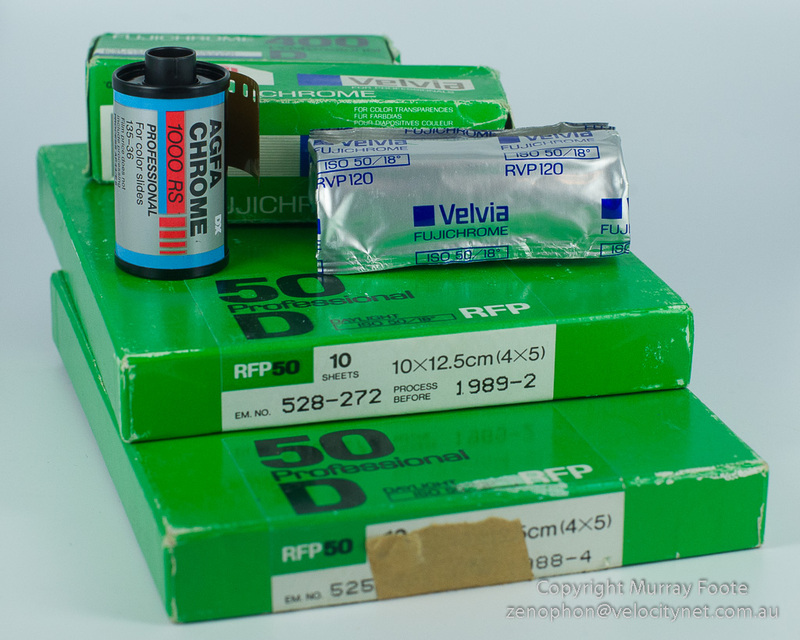 The film size is larger than 120 but I should be able to make do. Just have to find the time…. That’s a great camera. I found a Yashica minister D at a yard sale for $5. I put some film in it and it worked great! 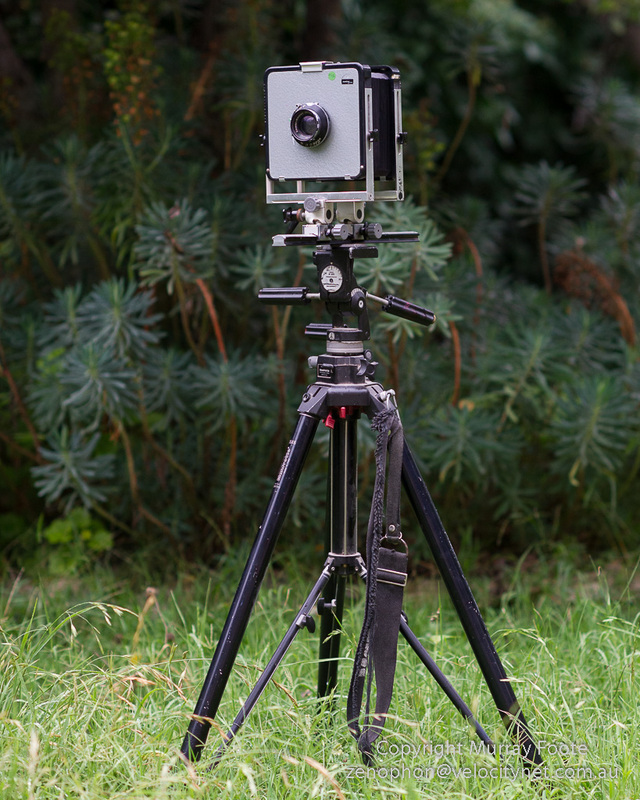 It was a fun camera to shoot with too. People tend to look at you funny taking photos with an old camera like that. You should find some time to play with the Voigtlander. It is in reality a terrific plus valuable little bit of information and facts. We’re joyful that you contributed this helpful facts with us. Please keep us up to date similar to this. Thank you for expressing. Murray–What an unexpected pleasure to meet you at the Lihue airport luggage pick-up in Kauai! I was not surprised when we got back to the Big Island to see the quality of the work shown on your website. How fundamentally refreshing to meet someone pursuing his passion who is already a consummate artist–and who is at the same time so willing to share the fruits of his labors with others! I look forward to seeing more of your thoughtful work. Aloha and thanks very much Stew. I’m back in Australia now and hope to be churning out posts from Hawaii in a few days….